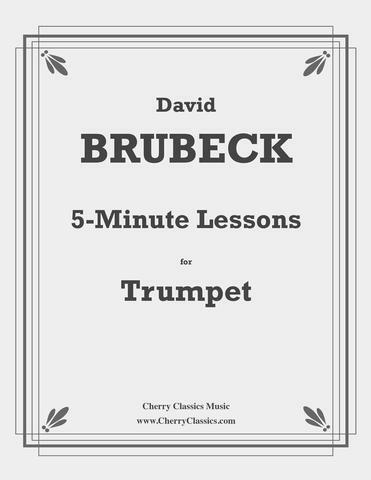 ← Brubeck 25 Page Pre-Elementary Method for Trumpet, 5-Minute Lessons for Trumpet Published by Cherry Classics! 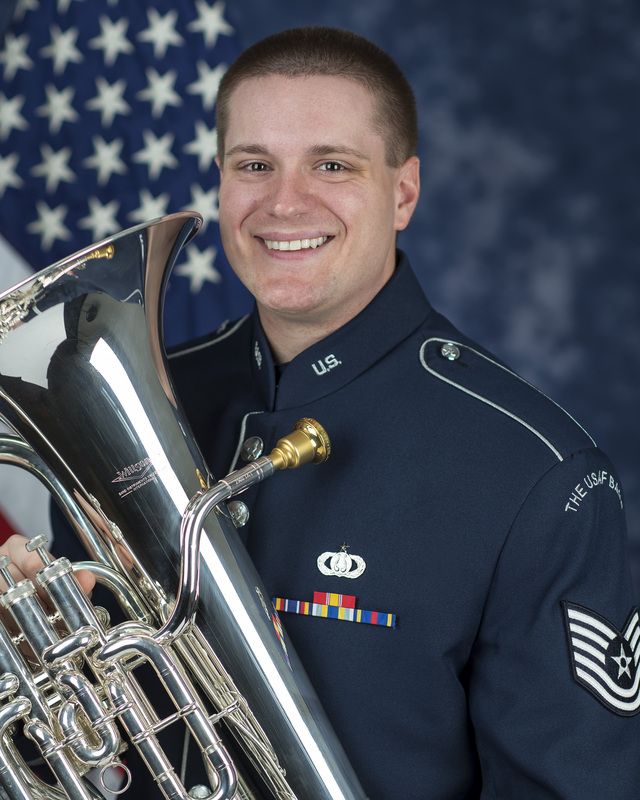 The Florida Atlantic University Orchestra, under the baton of Dr. Laura Joella, is set to feature bass trombonist David William Brubeck in the world premiere of Thomas Sleeper’s latest concerto for bass trombone. 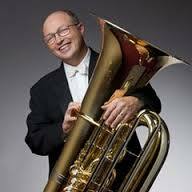 “Sleeper is a major composer who also happens to play the bass trombone, so it is no surprise that the work is riveting”, comments Brubeck. The trio have collaborated before, as Sleeper provided a world premiere transcription of Six Arias for FAU, Joella and Brubeck. This latest project is even more ambitious, as the composer set out with the conductor, the ensemble and the soloist in mind at the inception. 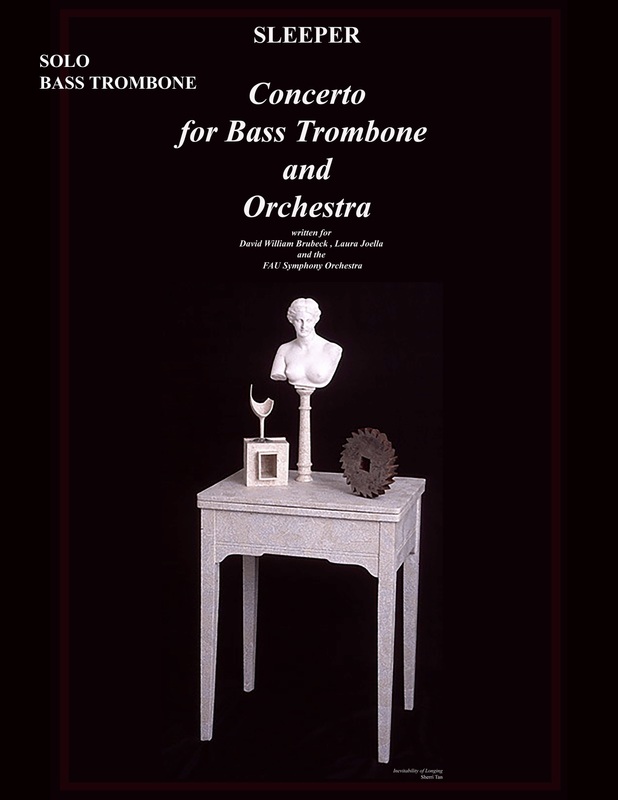 “The work is intensely visceral”, comments Brubeck, “and features shifting rhythmic accents and syncopation amidst a confluence of polyrhythms and soaring lyricism.” The three movement work is Sleeper’s third concerto for his native bass trombone, and taken along with his Six Arias, establishes Sleeper as one of the most significant composers for the instrument. Set in three movements, I. Allegro-Lento-Allegro II. Adagio III. 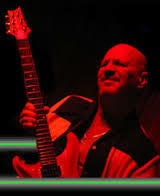 Allegro-Adagio Moroso Subito-Allegro, the work is unified by completeness and contrast. Each of the outer movements stands alone, and the second movement is at once understated and yet profoundly satisfying.